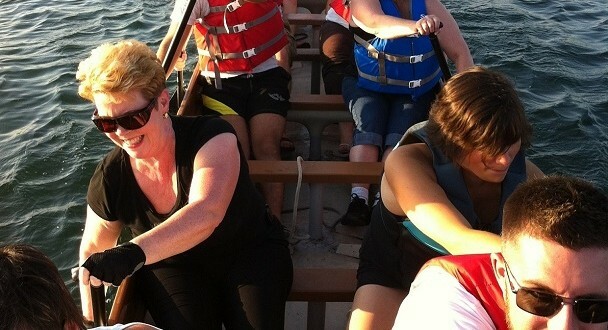 Starting in the spring of 2019, Dragon Boat Barrie will be offering customized corporate and group dragon boat team building sessions. 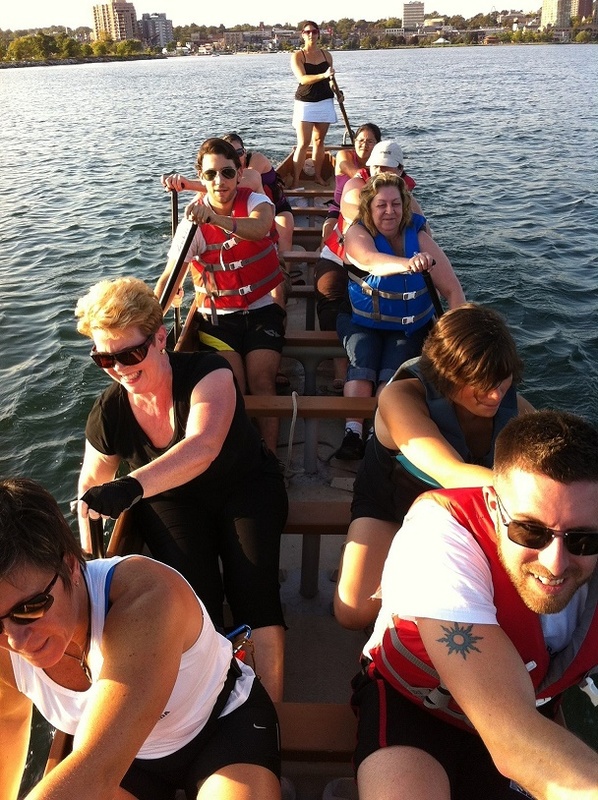 From small groups of 10 paddlers for a quick one hour session, to groups of up to 60 for a full afternoon, we will design a program for your group that is memorable and fun! Stay tuned for more details over the course of the winter. Previous PostFall TrainingNext PostTeam Captains Needed!